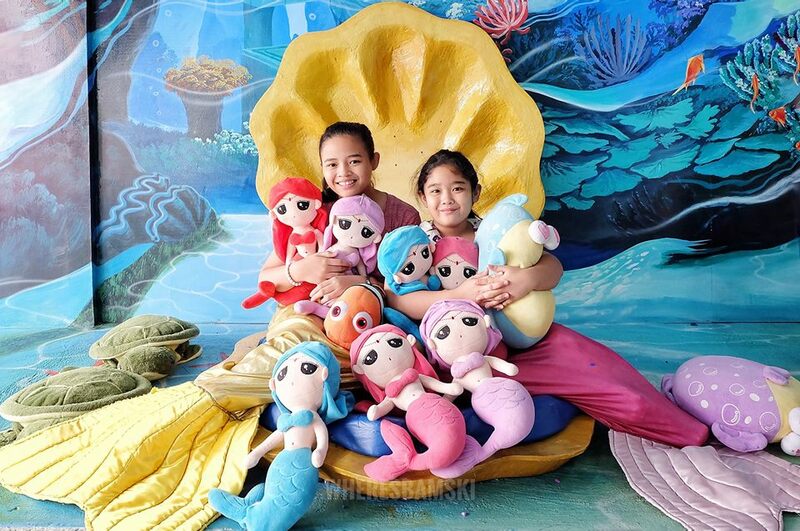 The craze for the mythical creature has reached its height as every savvy millenial has sported mermaid hair, eyelash, or makeup at least once in their lives. 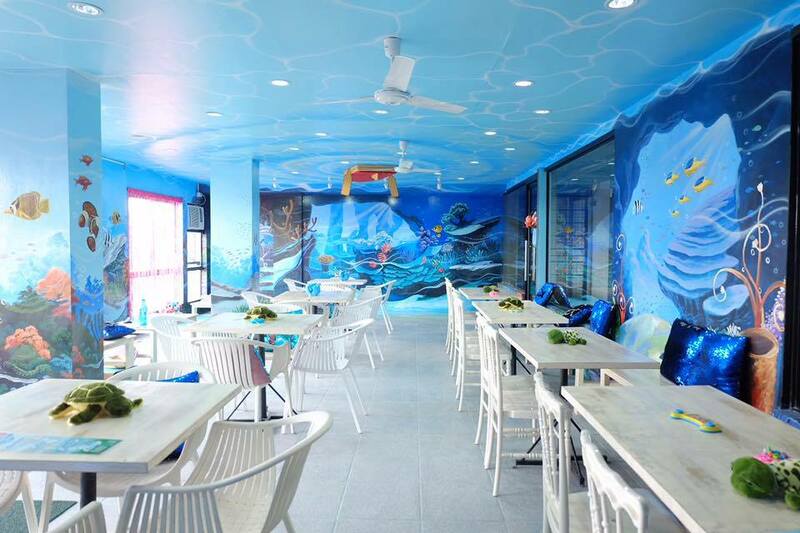 But just when you think the craze for everyone’s childhood imagination (to dive into the sea and swim while doing graceful body waves with colorful fins) is over, a café right in your neighborhood opened up just to relieve your dreams. 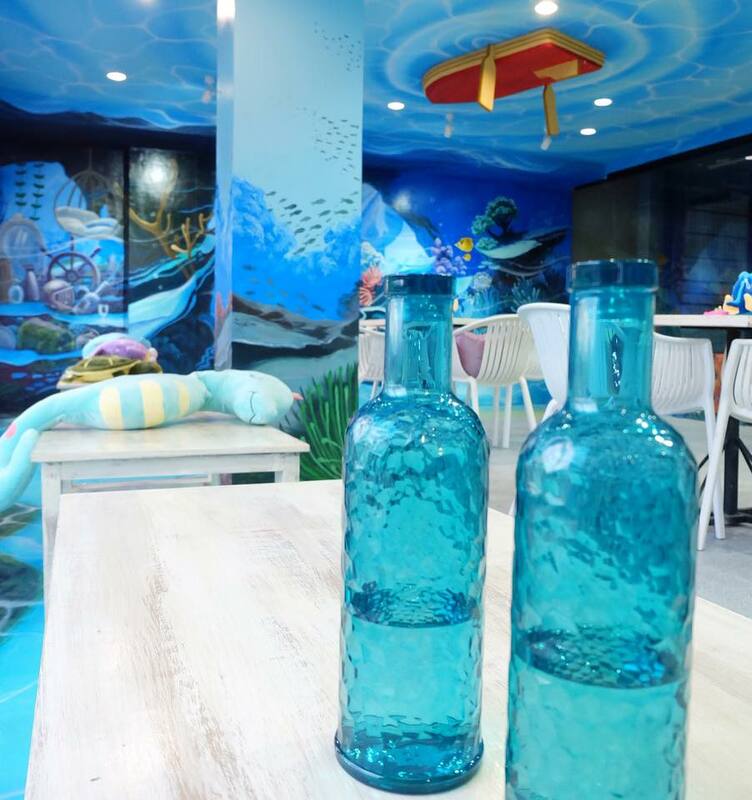 Under the Sea is the first-ever mermaid-themed cafe restaurant in the Philippines located in Maginhawa, Quezon City. It’s like stepping into a kid’s sea-themed party but in here, both the young and adults are more than welcome to step in Ariel’s fins. 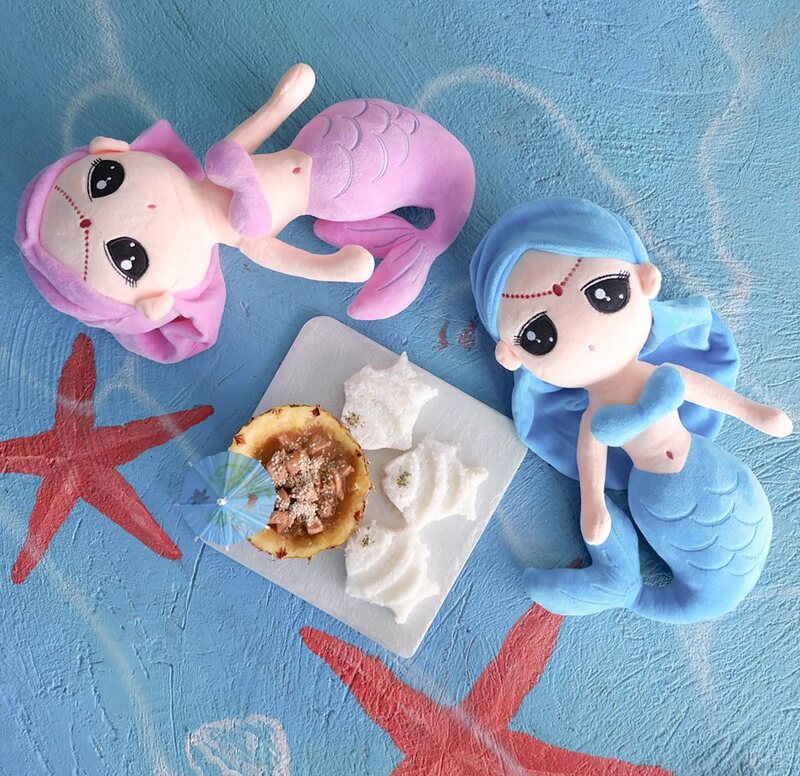 Mermen included, too! 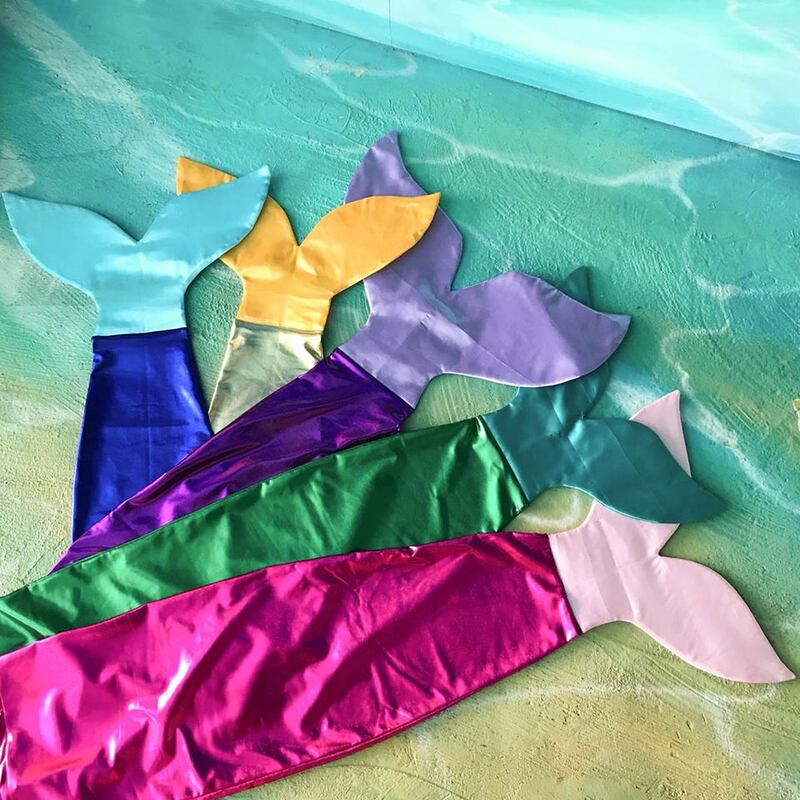 You can borrow or buy fins to complete your mermaid transformation, and the place is bursting with props so you can get your perfect underwater shot. 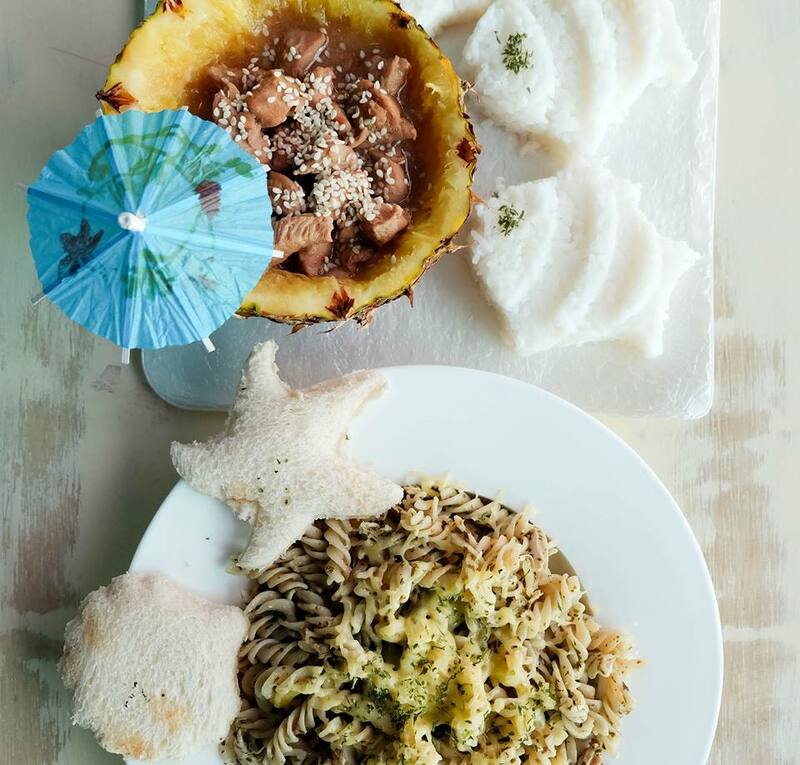 The menu includes a colorful array of pastas (in shell form, of course), rice meals such as Teriyaki Chicken, Honey Butter Shrimp, Fish Fillets, and Fish Rolls in sweet chili mango. 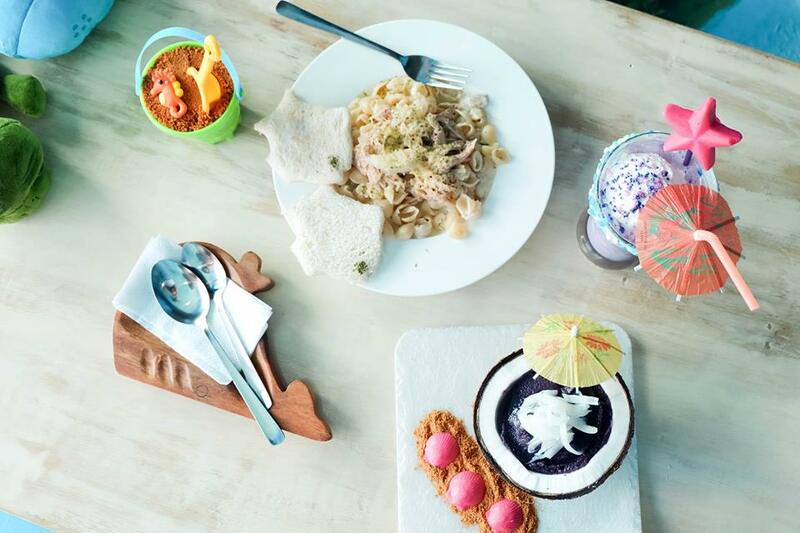 For dessert, you can solve your sweet cravings with Purple Yam in Coconut Shell, Matcha Fried Oreos, Sand Bucket Cheesecake, and Jello Aquarium. 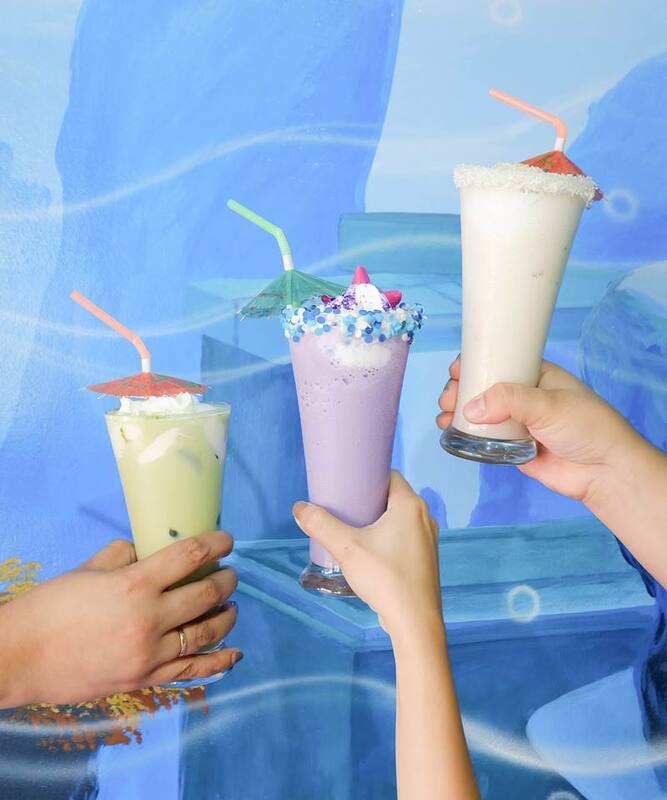 As for the drinks, they have an interesting selection that includes Vanilla Mermaid milkshake, Pina Colada milkshake, Salt and Cheese Matcha, Salt and Cheese Coffee, and Fish Bowl Lemonade. But if you’re not quite feeling the vibe below the waves, you can try going to the fluffy clouds and rainbows with yet another mythical themed cafe right next door, which is under the same management as this one: The Unicorn Cafe. But let’s save that for another story.